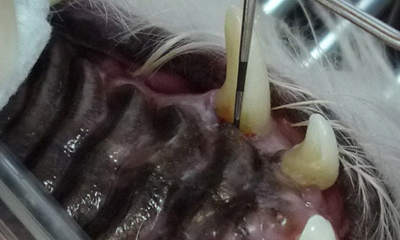 Although dogs and cats eat and function well when teeth are extracted, the option to treat or save functionally important teeth, like canine teeth and chewing molars, can be beneficial. Bone grafting can be performed to preserve functionally important teeth: canine teeth are used for grasping/retrieving and molars for chewing. 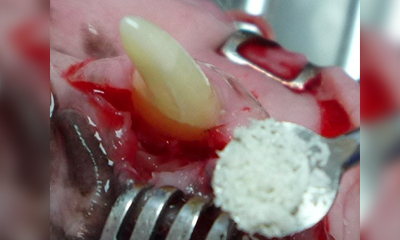 Open root planning and bone graft. We perform regenerative procedures that you or I may have done by a periodontologist. We treat periodontal pockets with deep cleanings or root planning. 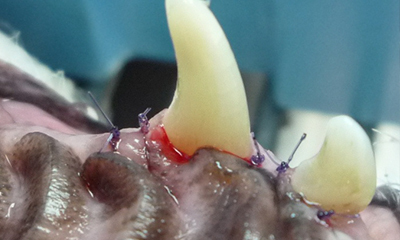 Surgical flaps (open root planning) allows us to use techniques developed in human dentistry to place bone grafts and resorbable membranes to regenerate tissue, ultimately retaining the diseased tooth. 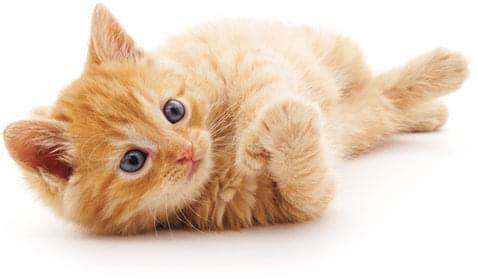 Procedural photographs will be shared with you and your veterinarian to illustrate our treatment.